Want to see a magic trick? 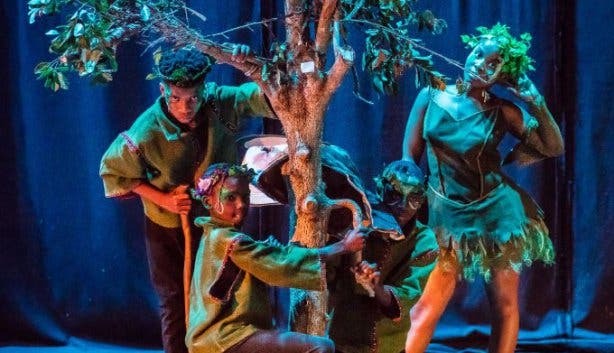 Head to the Artscape on 16, 17 and 18 April because school children will be doing what Shakespeare had hours to present, in only half an hour. Each abridged 30-minute Shakespeare script serves as a shorter version of each Shakespeare play, with the main storyline and conflicts of the plays revealed. WATCH: WHAT IS THE SHAKESPEARE SCHOOLS FESTIVAL? 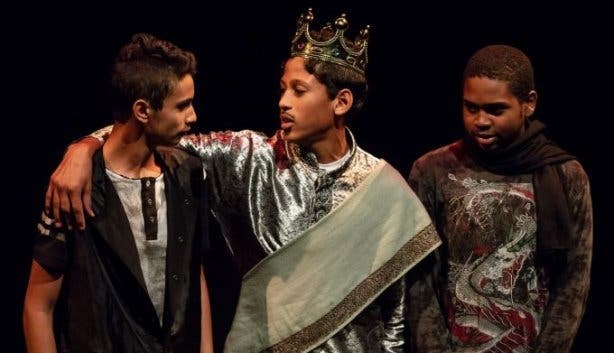 Shakespeare Schools Festival South Africa (SSFSA) is based on the Shakespeare Schools Festival (SSF) which hails from the United Kingdom as an additional education programme, aimed at improving language and social skills through the performing arts. SSFSA aims to mobilise the dreams of our country’s youth through performing arts and education. Mastering the portrayal of Shakespeare’s characters is a strong foundation for budding future actors. This event provides a platform for learners to improve their acting skills, with SSFSA offering the training programme and workshops leading up to it. One of the main components of acting out Shakespearean works is the language and delivery of texts, as well as the various ways the young actors can interpret characters such as Romeo, Macbeth, Cleopatra and Titania, to name a few. Festival co-ordinator and creative director Kseniya Filinova-Bruton says some of the festival’s objectives include promoting life skills, social cohesion, ambition and educational attainment, especially in literacy, literature and the performing arts. They also want to provide a unique cultural and creative experience to young people from disadvantaged backgrounds. 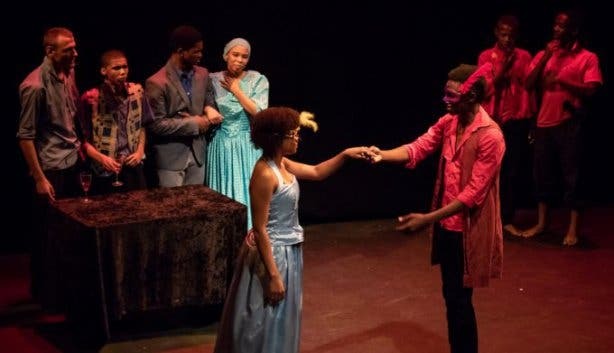 “The performance in the professional theatre affords these talented learners a unique opportunity to boost their confidence in the presence of an audience,” says Filinova-Bruton. HOW ARE THE PLAYS ABRIDGED? 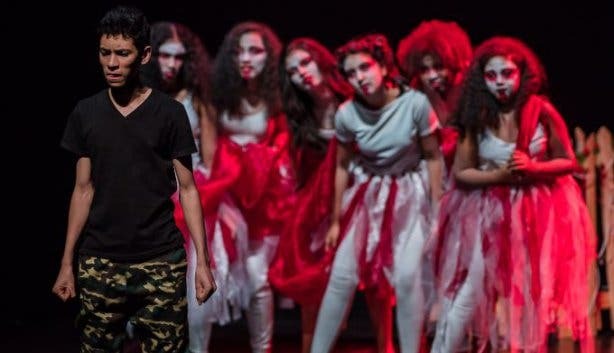 In the beginning, SSF UK provided some of the resources, however, in the past seven years, SSF SA has developed its own scripts, with the support of English and Drama teachers of the participating schools. Learners themselves pitch in too, especially with some of the translated scripts. So far, there have been a few versions of scripts available in IsiXhoza, IsiZulu, Afrikaans and a video version of Romeo and Juliet in South African Sign Language. 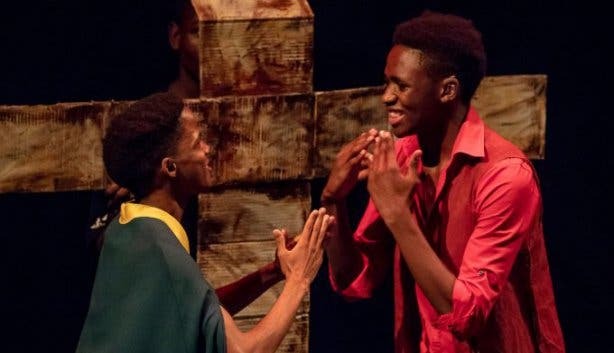 The festival opens with the play by Matthew Hahn entitled The Robben Island Shakespeare, performed by former Vista Nova High School Learners and young actors from the Educasions group. 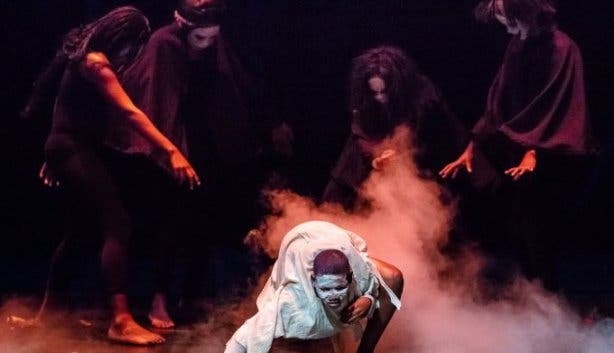 The play honours the late Sonny Venkatrathnam, an apartheid freedom fighter, who during his imprisonment on the island smuggled in a copy of The Complete Works of Shakespeare, disguised it as a bible and passed it between a number of prisoners, including Nelson Mandela. Many of the inmates marked their favourite passages in the book and Mandela’s signature was found next to a quote from Julius Caesar, “Cowards die many times before their deaths, the valiant never taste of death but once”. Tickets cost R70 each or R50 per person if booked as a block of 10 tickets and can be booked online. For more information, please contact the organisers on info@educape.co.za or visit their website. She learned about the SSF while teaching at Wynberg Boys' High School (WBHS) when she received an email from SSF UK inviting schools from around the world to take part. WBHS became the very first school to produce an abridged version of one of Shakespeare’s plays as a pilot project in 2009, under Filinova-Bruton directorship and guidance. Theatre lovers have a look at our section detailing theatre in Cape Town. If you’re feeling festive, check out our overview of annual music festivals or other annual events. Other spectacular portrayals include The Taming of the Shrew and Shakespeare plays at Maynardville or how about the South African extraordinaire Shakespeare in Love.